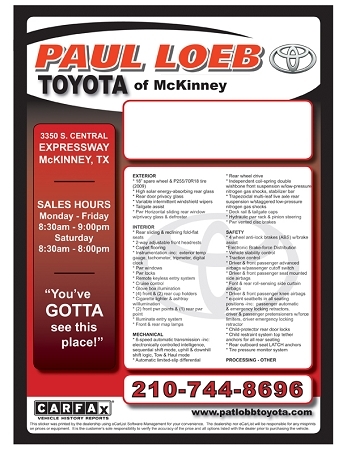 This custom printed white window sticker form may be used for a wide variety of window applications. This form has peel off strips on all four sides that expose adhesive to adhere to window from inside the vehicle. This form may be laser printed by you. This form will stay on glass even when windows are rolled up and down. This is the most flexible window form for pricing used vehicles, addendum stickers and added equipment decals. Size is 8-1/2”W x 11”H. Prices include 1 standard ink color. 1, 2 or 4 color printing available. Packaged 250 per pack.